Following the recent Marvel Cinematic Universe movies, it has come to the attention of many fans that the directors and producers subtly engaged in the art of misleading trailers. Footages and scenes were intentionally added to misdirect viewers. 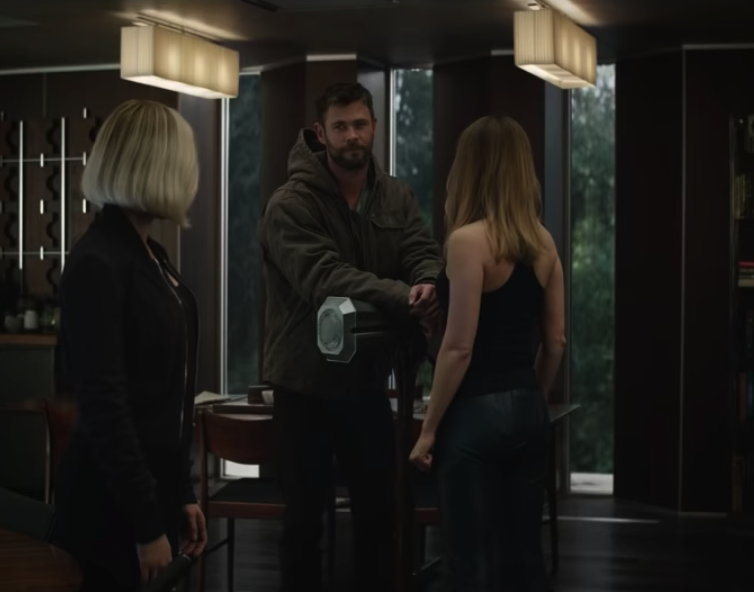 With the release of ‘Avengers: Endgame’ trailers, many fans have ruthlessly analyzed every single scene, just to discover and expose spoilers. However, with this brilliant strategy by Marvel, all their predictions might be wrong. Here are reasons why you shouldn't trust the ‘Avengers: Endgame’ trailers. Let's start with the history of Marvel misdirecting fans through some of their film's trailers. There is a particular scene from the ‘Thor: Ragnarok’ trailer that seems like a purposeful misdirection. Thor was on the streets of New York City when he encountered the Goddess of Death, Hela, who perfectly destroys his hammer and blows up a city block in Manhattan. We all know that in the film, this scene doesn’t exist. However, nearly the same scene does occur, only that Hela, Thor, and Loki are all in Norway instead of being on the street of New York. This means that the background was swapped to be Norway instead of New York City. Also, Thor was seen with both of his eyes in the trailer scenes, but we know he lost one of his eyes in the movie. This particular scene got many fans excited on social media. Now, everyone knows that the scene was not included in the film. In the whole ‘Avengers: Infinity Wars’ movie, Dr. Bruce Banner faced some challenges and could not transform into Hulk. The only exception was one of the first scenes of the film, where Hulk confronted Thanos and was defeated. Apart from then, the green monster was never seen in the movie. Technically, Disney/Marvel Entertainment does not own Fox; however, both studios worked together on this film. This is one of the reasons Josh Brolin, the actor who played the character of Thanos in ‘Avengers: Infinity Wars,’ also starred as Cable in this movie. This film’s trailer misleads a lot of people to believe that Cable was the main villain who was trying to kill the boy, while Deadpool tries saving the boy from him. If you have seen ‘Deadpool 2,’ you know this was not exactly how things eventually played out in the movie. Who could blame us? After all, we are used to Marvel misleading us in their movie's trailer, so fans have every right to doubt some scenes in 'Avengers: Endgame' trailers. 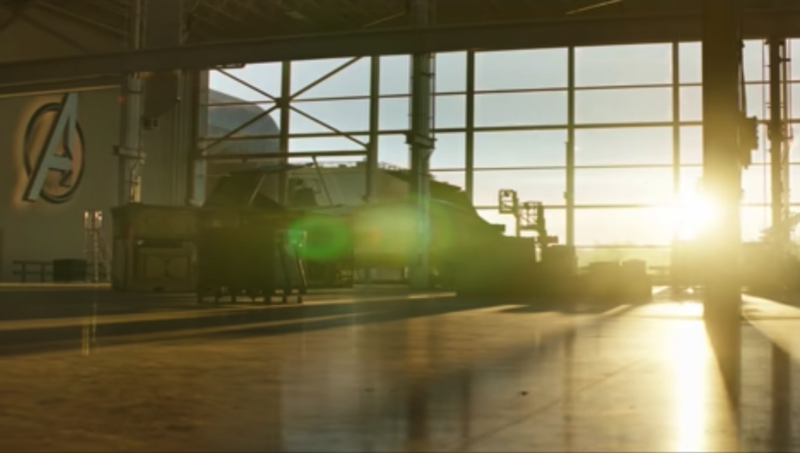 In one of the first trailer scenes, we previously saw Tony stranded in space trying to get a message back to Pepper Potts, before the second trailer dropped and seemingly showed him again on Earth and safe with the Avengers. We'd agree that fans are right to be suspicious about this. Some even find Black Widow's mysterious changing hairstyles controversial. THE DIRECTORS HAVE LET THE CAT OUT OF THE BAG; DO NOT TRUST ‘AVENGERS: ENDGAME’ TRAILERS! Marvel has always been tight-lipped about their projects, and we can understand why. We know that it is hard to balance releasing trailers that are interesting enough to keep viewers anticipating the release of the movie and making sure they do not lose the movie's element of surprise. However, Anthony and Joe Russo have confirmed that they’re misleading fans with the ‘Avengers: Endgame’ trailers. Joe explained why they chose to misdirect fans with the trailers. We are anxiously waiting for the release of ‘Avengers: Endgame’ next month, so we can clear all our doubts and know the fate of the universe and our favorite Avengers heroes. How do you feel about Marvel misleading fans through the movie's trailers? 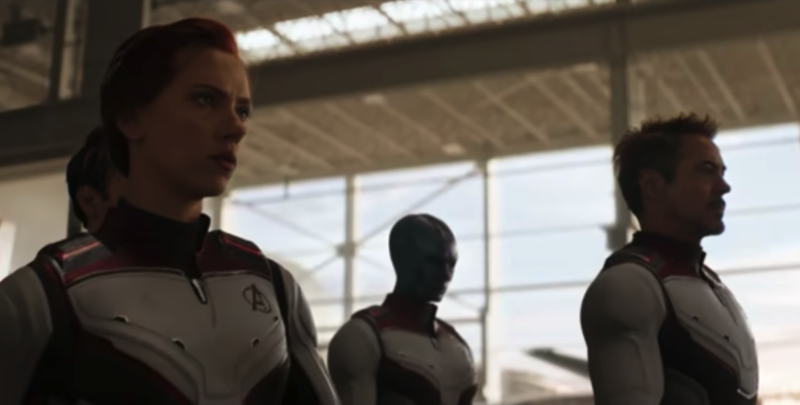 Have you also noticed some irregularities in ‘Avengers: Endgame’ trailers? Let us know in the comment section. Share this article with others, who are fans of the Avengers franchise.